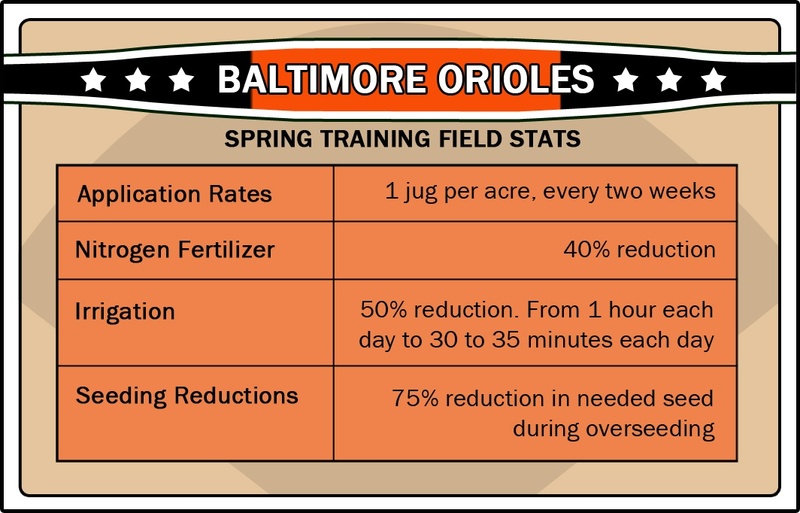 When you become head grounds keeper for a world-class baseball field, you don’t expect it to be built on top of a landfill. 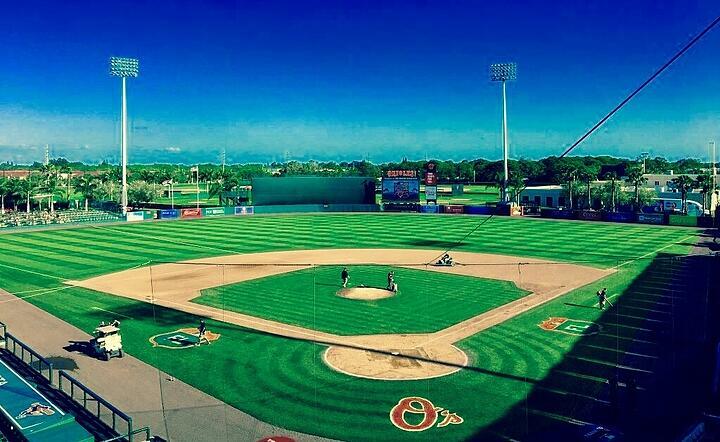 But, for Dan Thomas’ Ed Smith Stadium, training facility for the Baltimore Orioles in Sarasota, Florida, that’s exactly what happened. Beneath the 2.5 acres of manicured 54 Bermuda grass lies an old landfill. For Dan, increasing turf health meant, “getting to the ROOT of the problem.” To improve turf health and density, he needed to take care of the roots. With Holganix Golf, Ed Smith Stadium’s roots are much longer and denser. 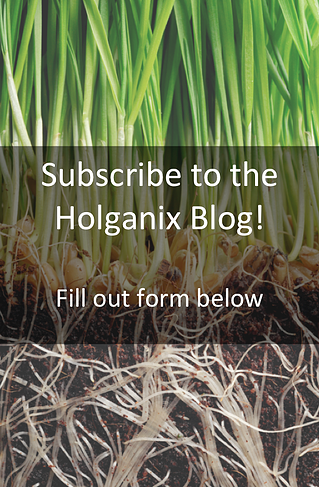 In addition to helping increase turf health and density, Holganix Golf has helped Dan reduce his inputs including nitrogen fertilizer, fungicides, irrigation and seeding. Dan uses Holganix Golf every two weeks at the rate of one jug per acre. He tank mixes Holganix Golf with additional soil amendments and a few other additives. “We’ve seen really good results,” says Dan. “We typically overseed between Thanksgiving and Christmas,” explains Dan. Normally, Dan does an initial round of seed followed by a second or third round to ensure the turf grows in dense. Since using Holganix Golf, “I only go out one round and then do a touch up in certain areas. I’m not adding more seed, just getting more out of the seed I put down.” According to Dan, because of his results with seeding, he is going to lower his seed budget, saving money. “I’ve absolutely seen an increase in disease suppression when using Holganix Golf with my fungicides,” says Dan. “We used to be constantly spraying fungicides.” Now, Dan applies much less fungicides (how much less?). 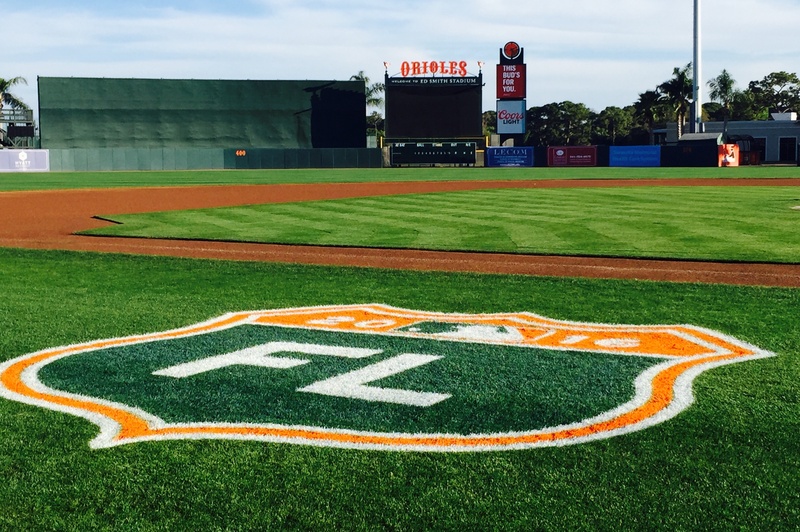 After years of working the turf at Ed Smith Stadium, Dan Thomas' hard work paid off when the stadium was named Baseball Field of the Year by STMA in 2016.